Sensational Pricing! Brand New Detached Homes! Solar included, save money every month! Come to a tour of our beautiful model! 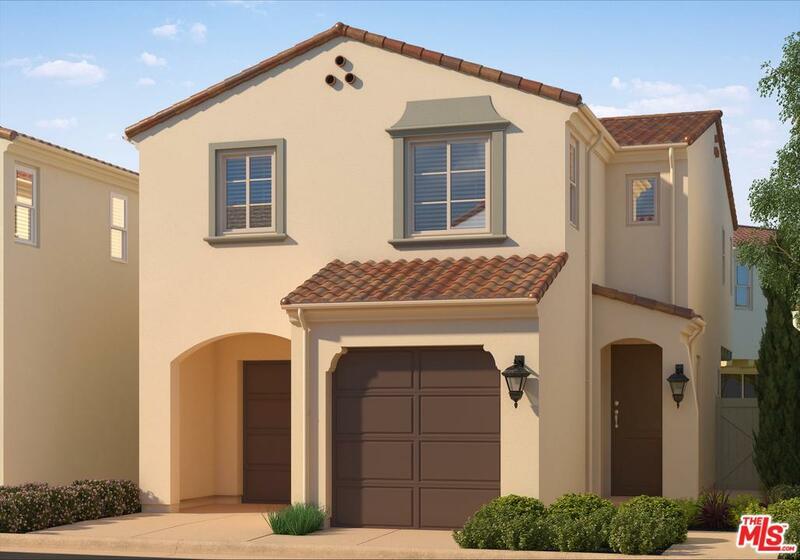 Moreton Place features 40 single-family homes (detached condominiums) in the highly sought-after Southern California community of Glendora. 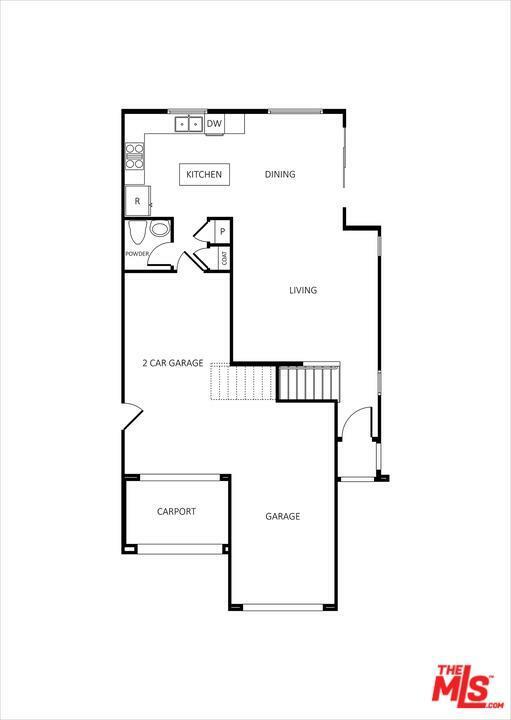 The open floor plans range from approximately 1,634 to 1,782 sq. 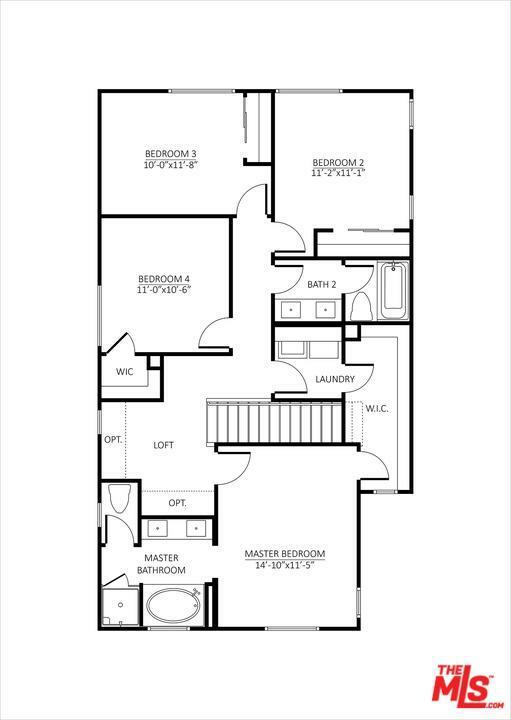 ft., with up to 4 bedrooms and a loft (per plan). The community tot-lot, BBQ and picnic area will be a value-added amenity. Moreton Place is conveniently located to two major freeways, the 210 and the 57, which connect it with the Southern California region. Excellent schools, from elementary to college, are all under 2 miles away. Glendora is an active community and has an extensive system of parks, trails, and recreational programs. The Glendora Country Club, Walnut Creek Park & Equestrian Center and the San Gabriel Mountains are all approximately 2-3 miles away. Solar is included! Listing provided courtesy of Kathleen P. Magner DRE#01864558 of Wc Development Services, Inc..